Complexifier, Mr. Bezos? It Is a Real Word, Just Not in English. You can probably use any language you choose. But “complexifier”? 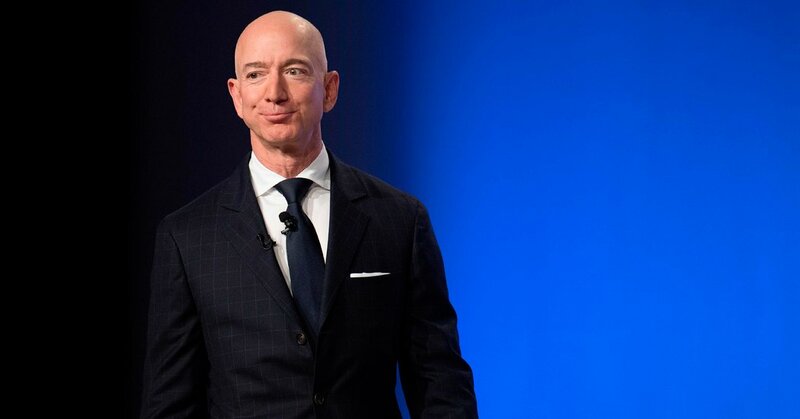 Jeff Bezos, the founder of Amazon, threw that multisyllabic hand grenade into his 2,100 word-blog post as he described his accusations against American Media Inc., the publisher of The National Enquirer. It’s a term that threw some readers for a loop. Okay but is “complexifier” actually a real word or…. Well, no, not according to many dictionaries. It’s French! According to the online Larousse dictionary, it means (not surprisingly) to make something more complex or complicated. Mr. Bezos, born in New Mexico, raised in Texas and educated at Princeton, must like the term, because he used it twice within a few sentences. And both times it referred to his ownership of The Washington Post. Even though The Post is a complexifier for me, I do not at all regret my investment. In the end, the multibillionaire may have added complexifier to English usage. After all, language thrives when it becomes more complex.